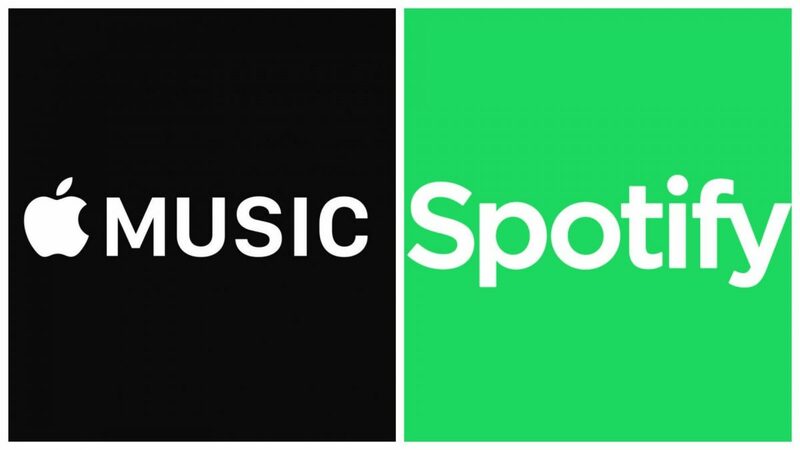 The streaming giant Spotify is set to enter the Indian market on 31st of January, according to Variety. The Swedish company has been struggling with its release in India pertaining to issues related to ties with music companies. However, the recent news that, the company has successfully linked a deal with T-Series, the Indian music behemoth, only confirms the news furthermore. It’s quite known that Indian customers are very price conscious and tend to spend less compared to other markets. Nonetheless, it’s also the world’s second most populous country after China. If Spotify figures out a way to mark its entry with freebies that could entice the users, then it’s looking at a huge traffic. 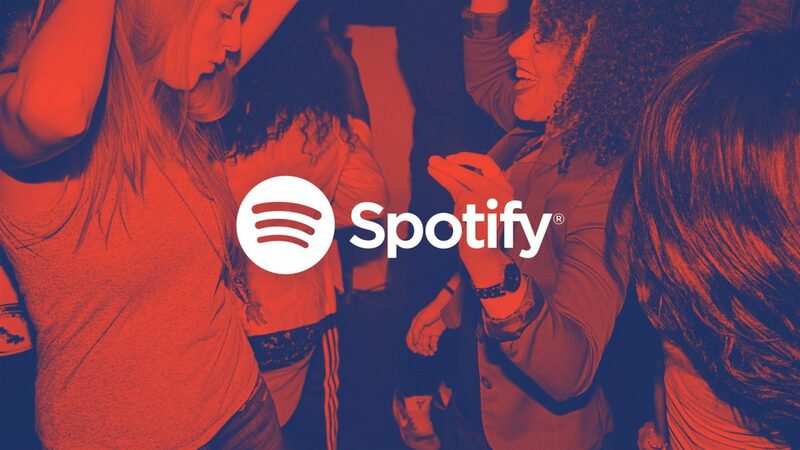 Spotify already boasts around 200 million monthly active users, making it the most popular streaming service. However, since the release of Apple Music, it has been seeing some real competition. Apple being a huge company, it was an easy task for it to release in multiple countries across the world. India is a very important market for Spotify to keep up in the music streaming war. Apple Music appears to doing very well, as its indeed a really good service but its not loved by audiophiles. The reason being Spotify’s excellent music curation; Apple music also curate music and offers suggestions based on previous record but it just can’t match Spotify’s constantly updated playlists. The company has already leased office space in Mumbai and has been running operations for some months now. 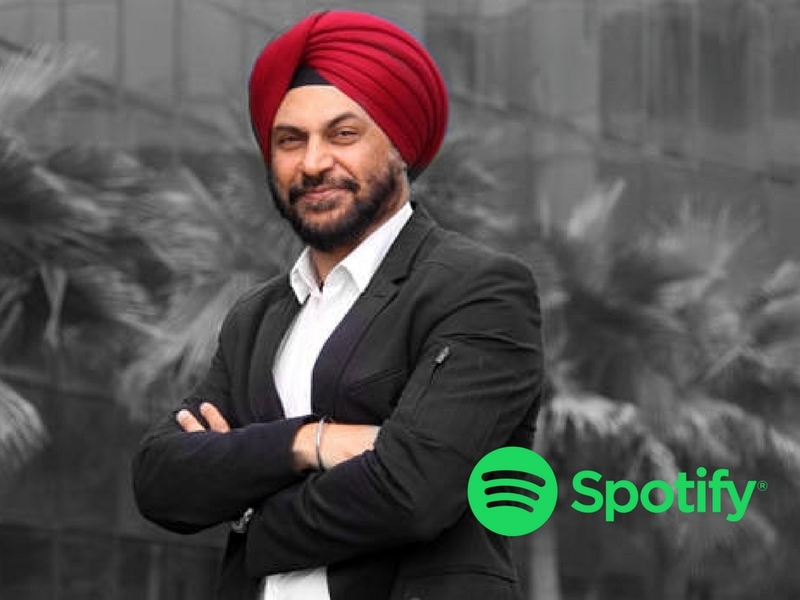 The former CEO of OLX Amarjit Singh Batra will be spearheading Spotify’s Indian operation. It has also been reported that, the company is planning a party in Mumbai to mark its Indian release. Spotify will have to battle the likes of Apple Music, Play Music and domestic services like Gaana, JioSaavan, Wynk. If it can just get the price right, it may see success similar to other countries.